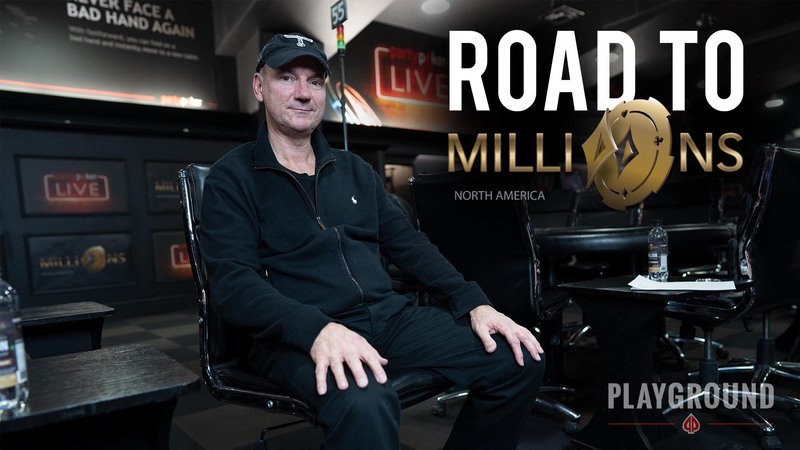 Sunday on partypoker saw another huge milestone passed as 1,112 entries joined Day C in MILLIONS Online, taking the overall number of entries past the 3K mark to 3,170 so far in this huge $20M Guaranteed tournament. 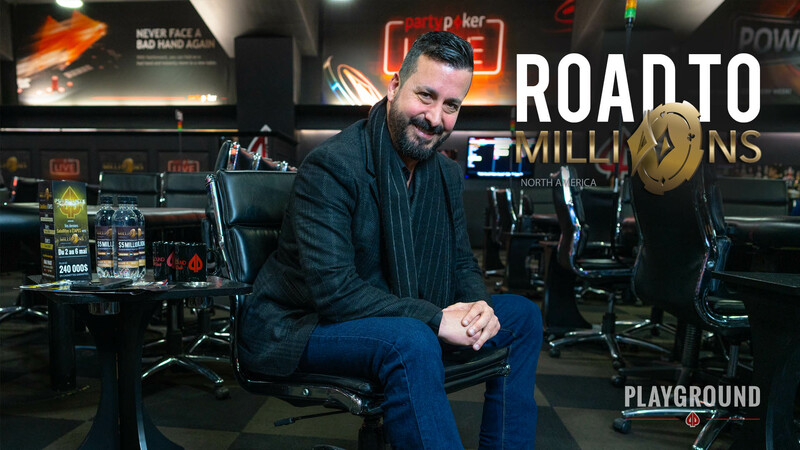 There’s still a way to go before the guarantee is reached, but the tournament is definitely on track to not only match but to surpass the $20,000,000 – which will make this the largest tournament in poker history by a wide margin! The chip leader at the end of Day 1C was Carlos “carlitos350” Camargo, who managed to accumulate 19,285,021 chips through the end of the 20 levels played on Day 1. This puts him in 6th place overall, as no one has been able to catch up to the leaders from Day 1A last week. There’s another player among the leaders on Day 1C who should be on everyone’s radar moving forward: Fedor Holz has qualified for Day 2 with almost 12M in chips! There were a total of 162 Day 2 qualifiers on Day 1C, which brings the total number of players set to take a spot in Day 2 up to 464 players. The Day 2 restart will occur at 2:00pm on December 4 – just under a day from now. Between now and then, there will be two additional Day 1 starting flights. 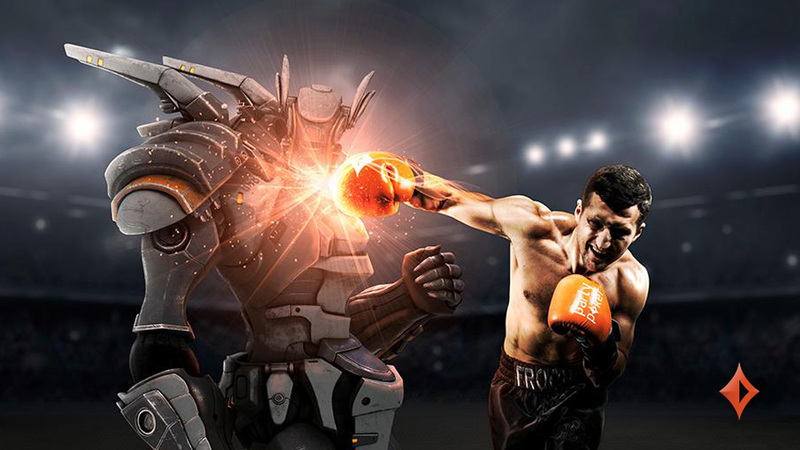 Day 1D is on now, and Day 1E is a Turbo flight that will begin at 7:00am on December 4 – just hours before Day 2 gets underway. Day 1C was a good day for Quebec- and Canada-based players, as some of our best-known players managed to make Day 2 yesterday. 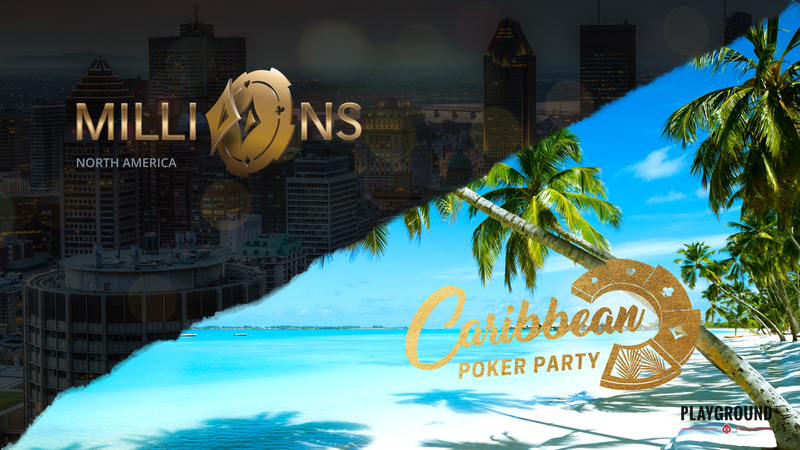 This includes Francois Goulet, 2017 MILLION North America Main Event winner Jean-Pascal Savard, Mark Radoja, Marc-André Ladouceur, and Carl Martel. 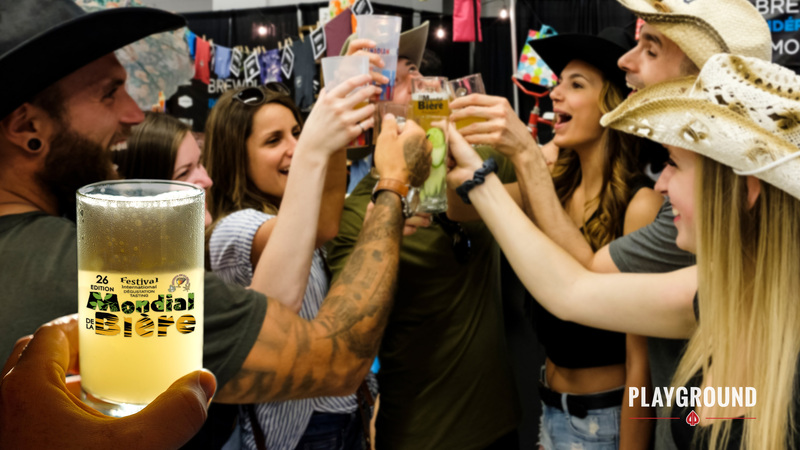 Good luck to those players on Day 2, as well as to everyone who plans on jumping in for Day 1D and/or Day 1E!